Hey beautiful people! 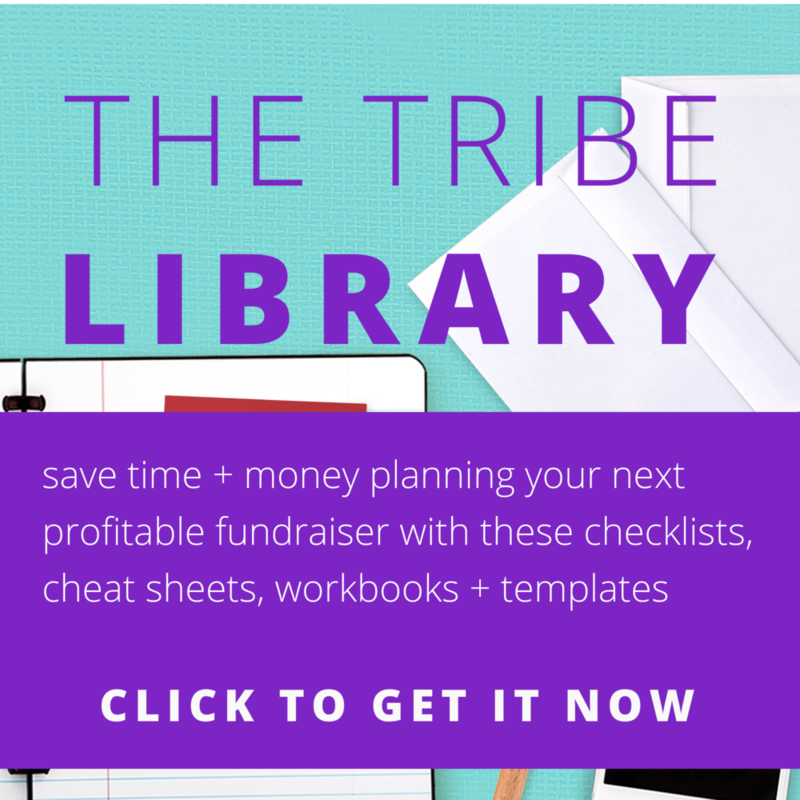 Today I want to share my top free tools for planning fundraisers. As a professional event planner, I actually use these for every single one of my events. These free tools not only save me a ton of time, but help keep me super organized. And they're great for team projects too! I hope this list gives you ideas of new ways you can really make the most of tools you're maybe already using. Evernote is great because it helps me to organize my thoughts. As I have ideas or do research, I can easily take screenshots or save articles to come back to with the Clipper function. The clipper is great if you only want one paragraph or the article doesn't have a pin-able photo but is still helpful. I also use it to create checklists to keep my tasks on track. I can organize them by project or by week, to make sure that everything gets done. Anyone else addicted to Pinterest? I totally am! Its fantastic for saving visual ideas, and coming up with color schemes and themes. 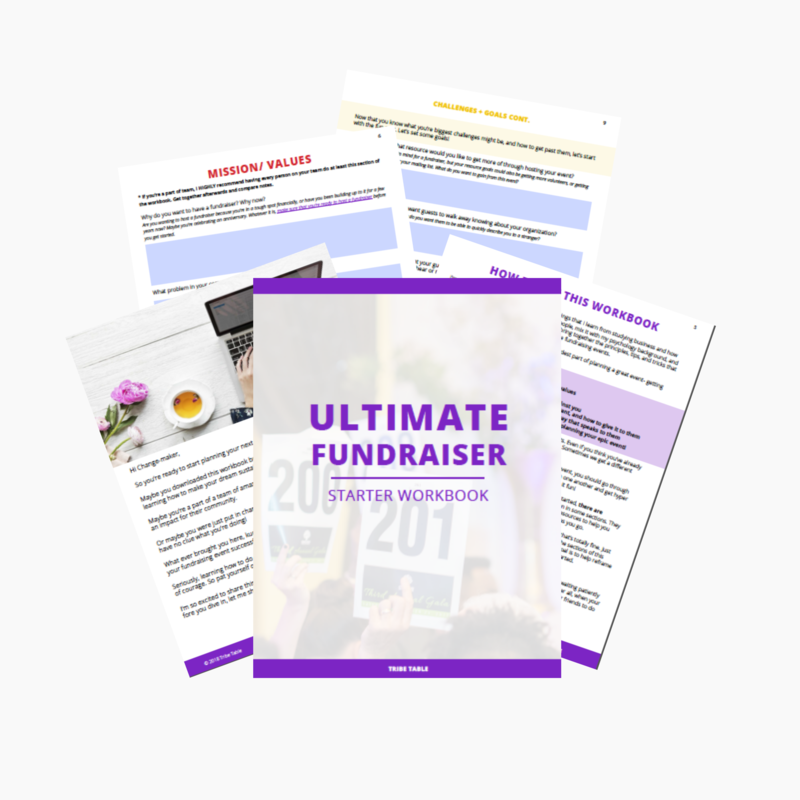 Pinterest is also a fantastic resource for fundraising in particular. 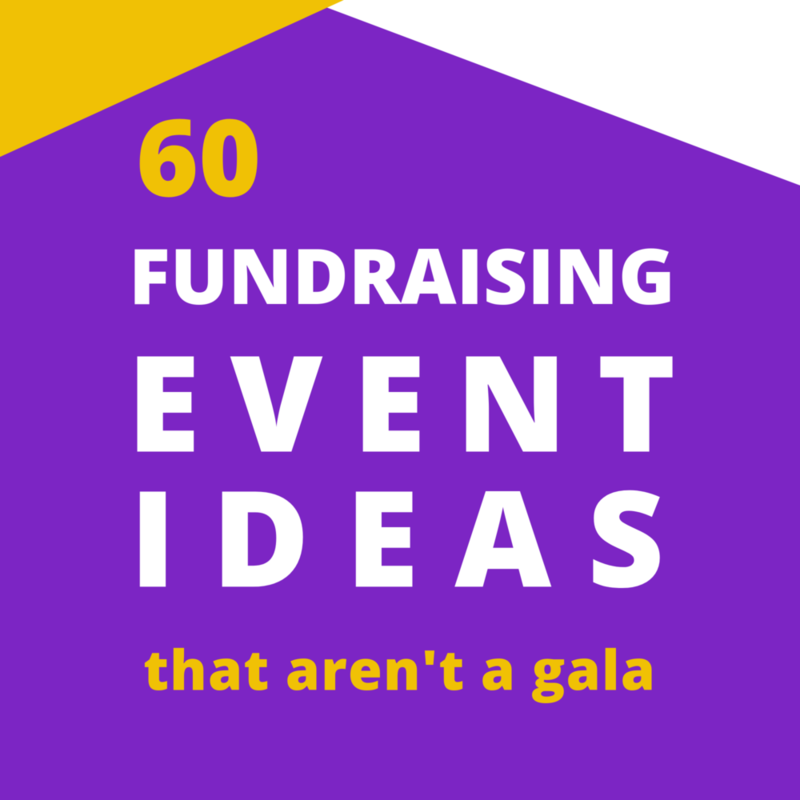 There are tons of Pins out there about the different kinds of events that people have put on for a school, church, or charity cause. Be sure to follow me on Pinterest to get a bunch of fundraising ideas! 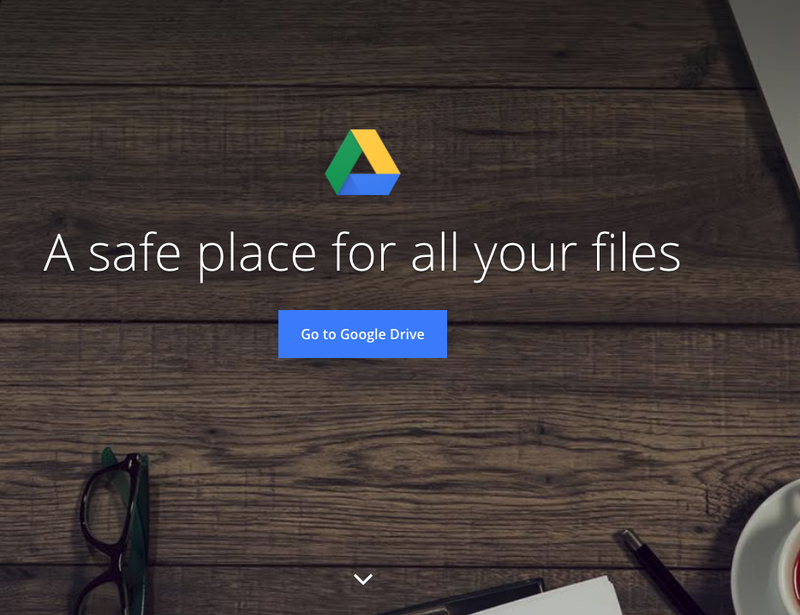 I love Google Drive mostly because its great for sharing with a team. Its nice to be able to create a document, share it with folks so that they can view or help work on it, and you don't have to worry about remembering to send people the latest draft. In sheets, the functions are similar to Excel, but I still find it easier to use. Little things like how easy it is to lock more than one screen, or to create templates without ending up with a million different drafts. I do all of my ask letters here, then just download them as pdfs. I personally live by my calendar. If something isn't on there, then chances are high that I don't know it exists. I also like to think out my time for tasks so that I know exactly how much time I'm spending on what. I also do this to avoid the “I can't sleep because I feel like I'm forgetting something” panic. 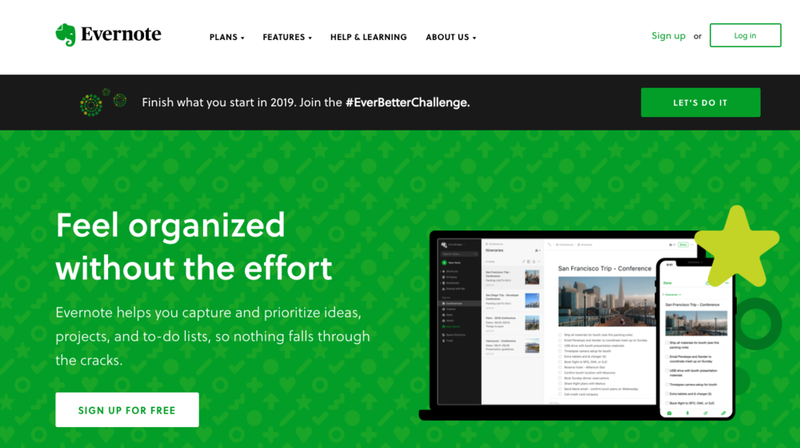 If its in the calendar or on my secondary list of tasks in Evernote, then I can turn off the mental to do list broken record looping in my head. Tip: I keep new tasks that people ask me to do in Evernote, organized by week, then every week I go in and move the important ones or anything that will take longer than 30 minutes to my calendar. I also leave a chunk of time at the end of each day to get things done on this list. I find that this helps me to stay focused on getting the important tasks done before the ones that are just urgent. It helps prevent the feeling that my day somehow got away from me because I spent the whole day doing little things. This is a fairly new one. Its basically a note taking system. Its like Evernote but with just the basic functions. I find this helpful to keep on my phone so that I can take notes on little things I want to save later when I'm out and about. I know that these are technically in the Google suite, but I use them so often, I felt they were important enough to mention on their own.These two in particular are great because they save a lot of time. I love making things that are repetitive as automated as possible. I like to call it effectiveness, because it sounds nice, but it really has more to do with the fact that I'm lazy. Now when I'm responding to emails with frequently asked questions, or say, giving a pledged sponsor more information about next steps, I use Canned responses, which is like a way to copy and paste emails you've written. 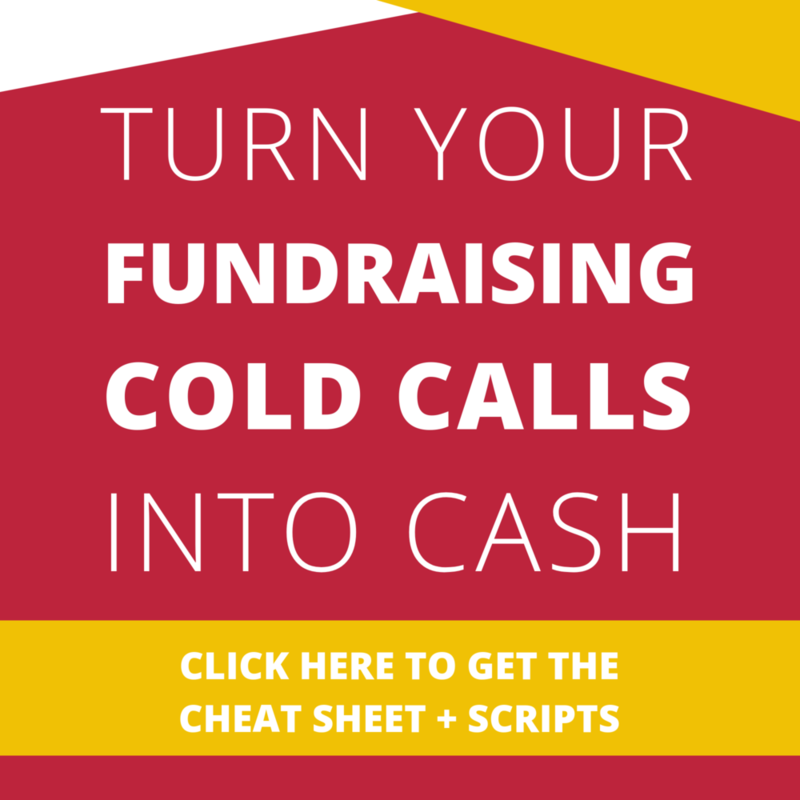 As I'm sure you're familiar with in fundraising, I'm often sending out a bunch of ask letters. Sure you could use Canned responses for this, but I've found it to be way faster to send out a mail merge. Granted, you can only send out 50 mail merged emails a day for free before Google cuts you off, but once formatted, sending those 50 will take me 20 minutes, instead of 2 to 3 hours. If you start your asks early, this 50 a day limit can work well for most projects. Tip: if you want to send more emails at once, you can always pay for the upgrade, or look into something like Mailchimp, Campaign Monitor, Constant Contact, Active Campaign, or Convertkit. Prices vary on these platforms. Ever feel like keeping your team organized and on track must be like trying to herd cats? Asana has got you covered. This is a tool that I use with all my clients so that we both always know where we are with the planning of their event. You can add different teams to different Projects (great if you have a planning committee, or multiple events). You can also assign Tasks to different people and leave comments about how things are going. You can also add attachments to tasks so that you can reference things together. If you’re a visual person like me, you’ll love the clean yet colorful layout. There are also great options to organize your projects in Boards or Lists for how your brain works best. They even have a calendar view. 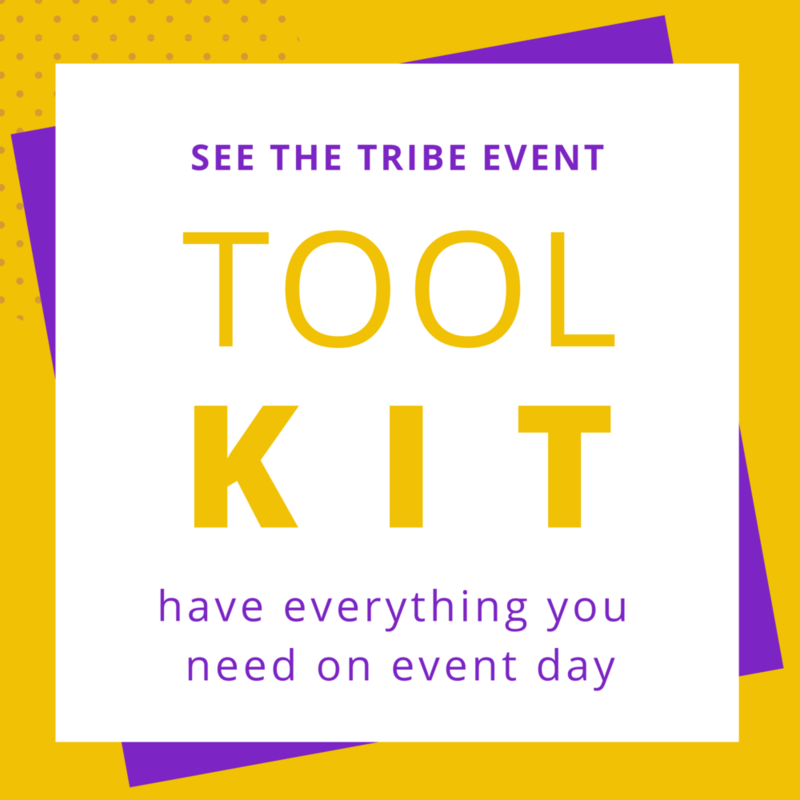 While it might take a bit setting up all of the tasks and subtasks that you want for your event at first, the absolute best part is that you can use it as a template year after year! No more forgetting how you did things, or worrying about bringing new people up to speed. There are paid versions of Asana with many more bells and whistles for some serious Project Management, but I find that the free version so good it might be all you need to stay organized. I saved my absolute favorite for last. I am obsessed with Canva! Its an amazing design tool that helps you make, well, Everything! I'm actually surprised that more people don't seem to know about it. Whenever I mention it and someone responds with “what's that?” I get the same excited look on my face as when I hear the words “Harry Potter”. I'm sure its terrifying, but I fan hard. 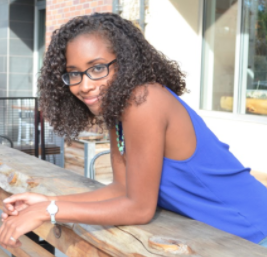 Anywho, Canva allows you to create custom designs for just about anything. 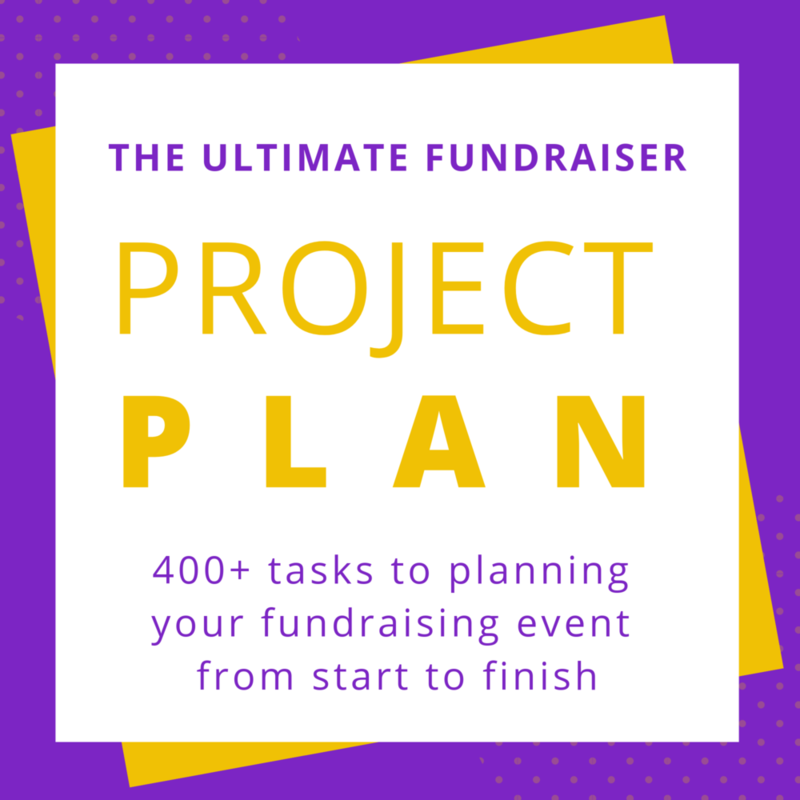 This is huge in event planning, especially fundraisers, because you can have a cohesive, professional design, without having to hire a designer (which can run you anywhere from a couple hundred bucks, up to a thousand dollars for quality work). I've made everything for events ranging from invitations, sponsor menus, Facebook and Twitter banners, training presentations for staff and volunteers, and even floor plans in Canva. You don't have to be techy, or really even have a design background because it comes with a ton of templates that you can customize. Protip: The one thing about Canva, is that sometimes the resolution isn’t clear enough for some printers. I found this to be a problem more for larger projects, but Canva is fantastic for anything digital and for small print jobs that are the size of a regular sheet of paper or smaller. If you’re making banners or large posters, I recommend using something in the Adobe suite. I personally use InDesign for those types of projects. There you have it. My absolute favorite tools in all the land! If you haven't tried all of them, I recommend giving each one a go for your next fundraiser and seeing if you like them. As always, I hope this list was helpful to you. If you have specific tools that you love in your fundraising work, please share them in the comments below!